Distracted driving is a growing safety risk and a major cause of automobile crashes. In fact, 28 percent of all traffic accidents are caused by drivers talking on their cell phones and/or sending text messages which accounts for roughly 1.4 million crashes. 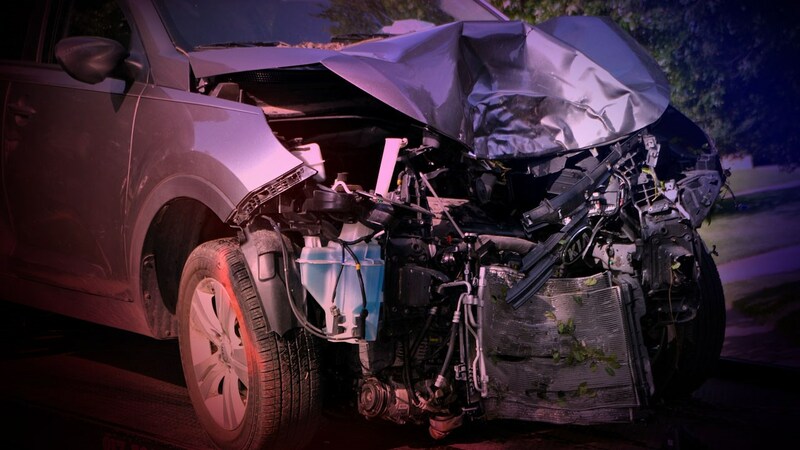 In an effort to bring awareness to this growing problem, Gordon & Gordon Law Firm LLC, NBC 6, KSHV 45 and Arklatexhomepage.com have created the Just Drive campaign. Just Drive highlights the dangers of distracted driving and remind drivers that it is now illegal to user their phone while driving. * 28 percent of all traffic accidents are caused by drivers talking on their cell phones and/or sending text messages which account for roughly 1.4 million crashes. * Texting while driving is about 6 times more likely to result in an accident than driving while intoxicated. * Driver distraction is a factor in 50 percent of all car accidents. 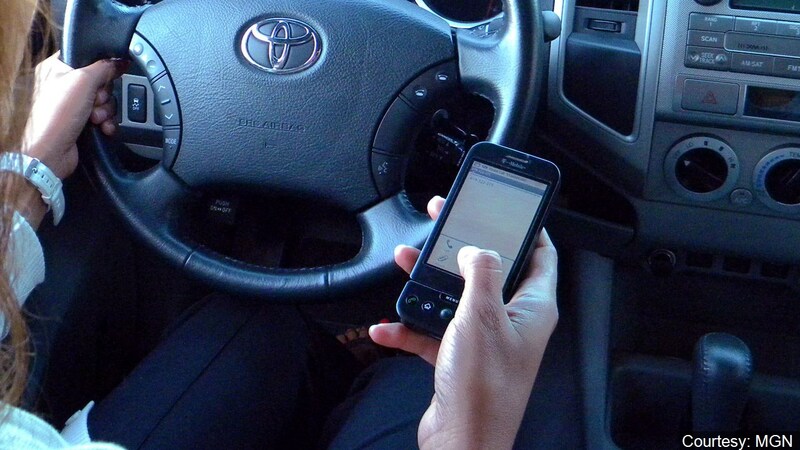 * 46 percent of drivers under age 18 admit to texting while driving. * You are 23 times more likely to get into an accident while texting than when not.